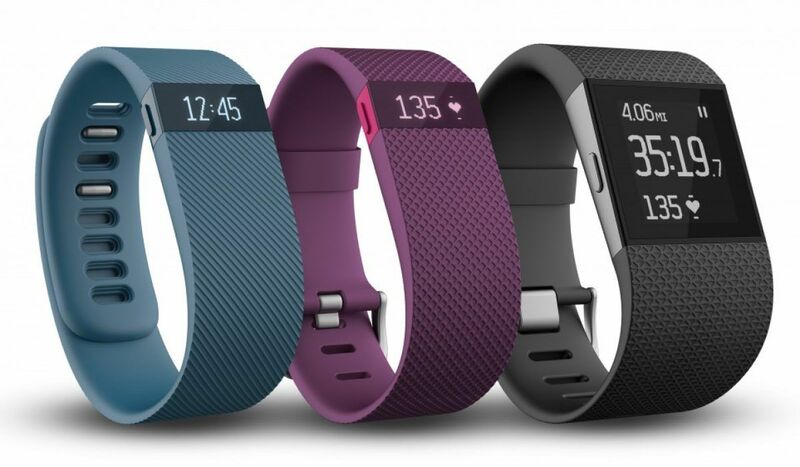 If you purchased a Fitbit with the hopes of improving your workout plan but ended up using it to track your sleep, you might want to check out the latest addition to the official Fitbit app. The new Sleep Schedule feature is meant to help guide you to and maintain a better, more consistent sleeping pattern. If you’ve got the official Fitbit app you can use it to set special goals based on the data your device has already gleaned from previous nights, customize special bedtime and wakeup targets for consistency and set up reminders to make sure you stay on track. These are only the beginning when it comes to special tools Fitbit is planning on adding to its app as a collaboration with doctors at the University of Arizona, Stanford University and Johns Hopkins University. A panel of sleep experts at the various institutions worked to put together the new suite of features so you can sleep a little more soundly with the Fitbit of your choice.